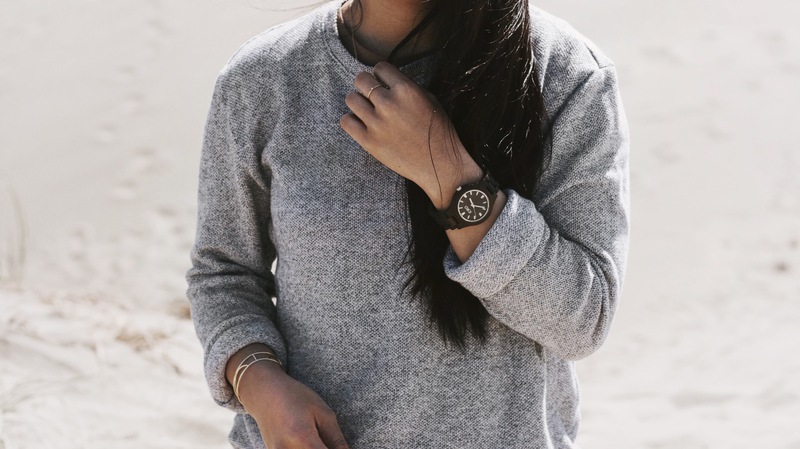 I love incorporating unique pieces like this hand crafted wooden timepiece into my outfits, which was gifted to me from a watch company called JORD. 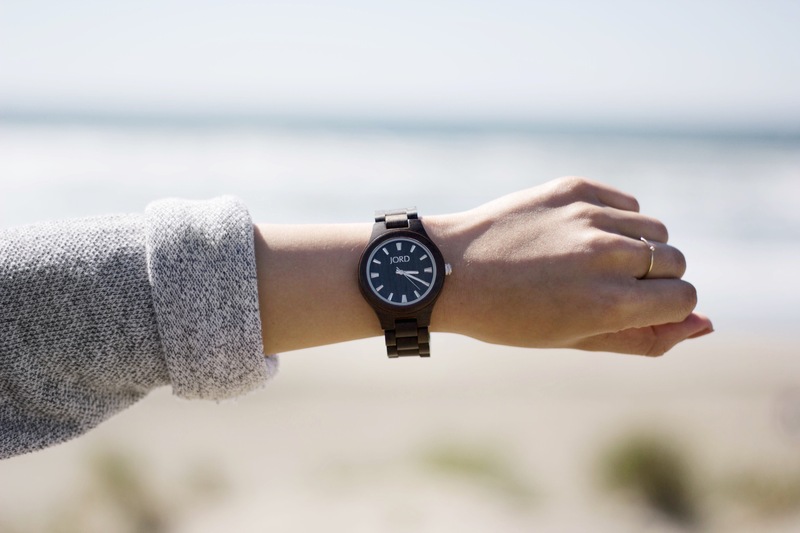 I’ve seen people on social media with trendy wooden watches like this, but never owned one myself so I was super excited to receive it in the mail. 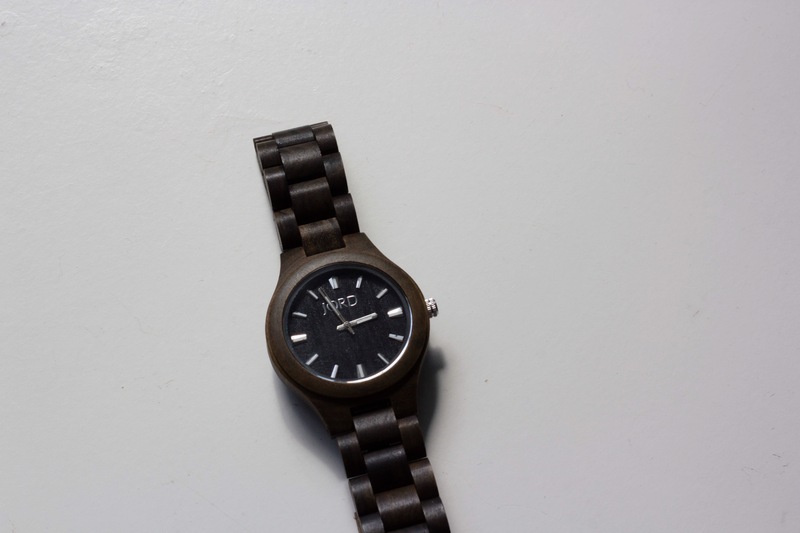 At first I was a little skeptical about how it would feel on my wrist with it being wooden, but now that I have it I absolutely love it! 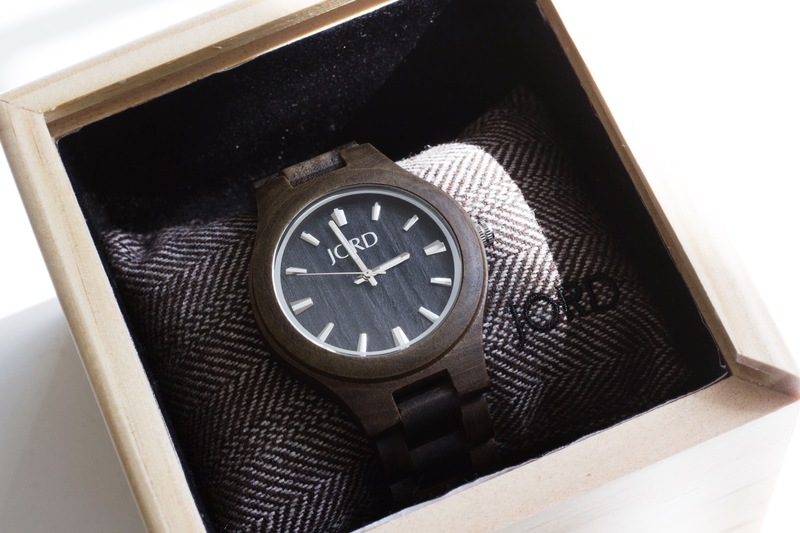 The watch comes in a wooden box with the JORD logo carved into the cover that slides off. 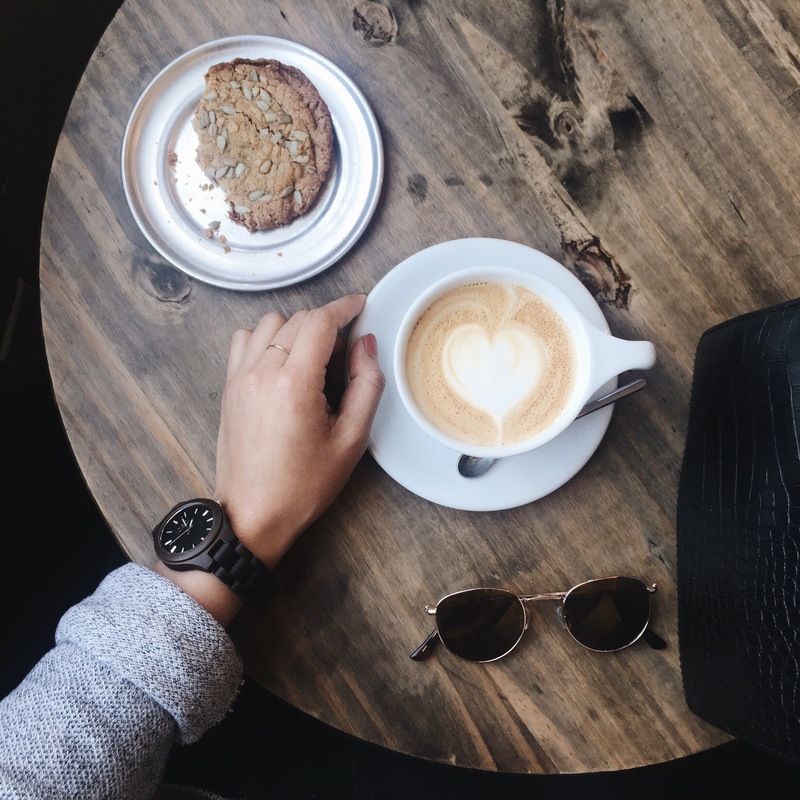 It has been my go-to watch lately just because of how gorgeous and unique it is. 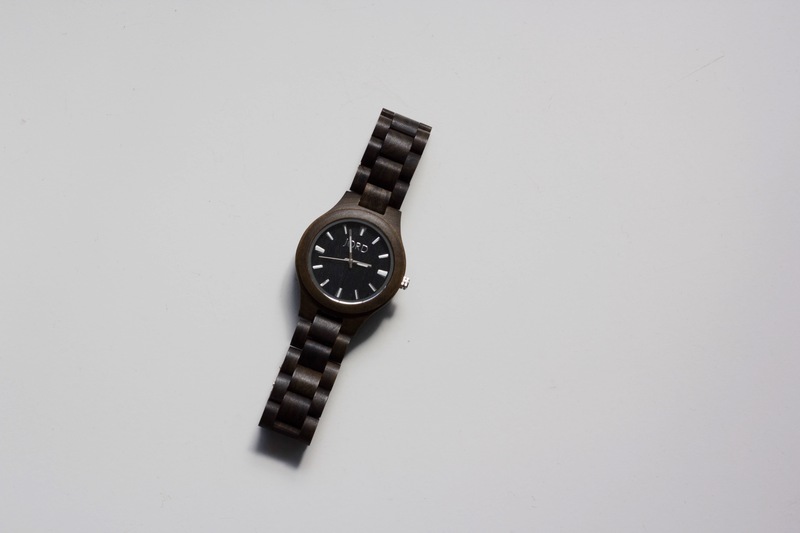 The quality of the watch exceeded my expectations and this color combination is literally too perfect. 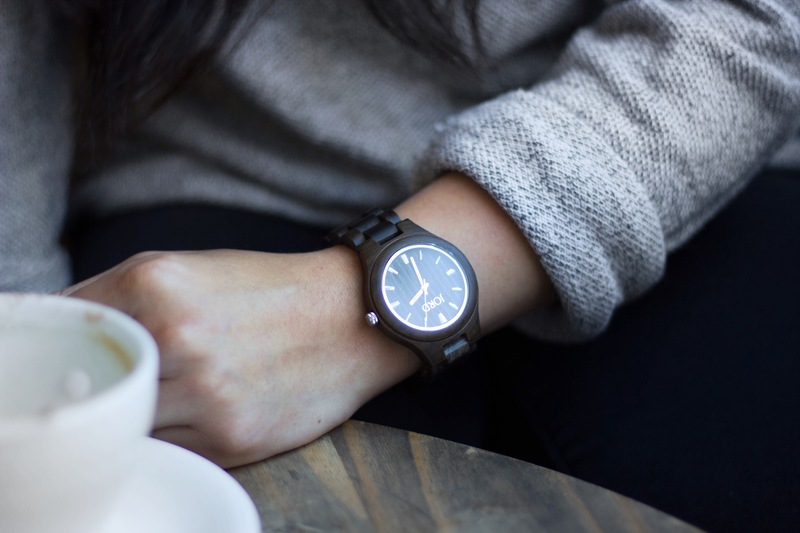 This specific timepiece is called Dark Sandalwood from the Fieldcrest series. You can this exact one here. 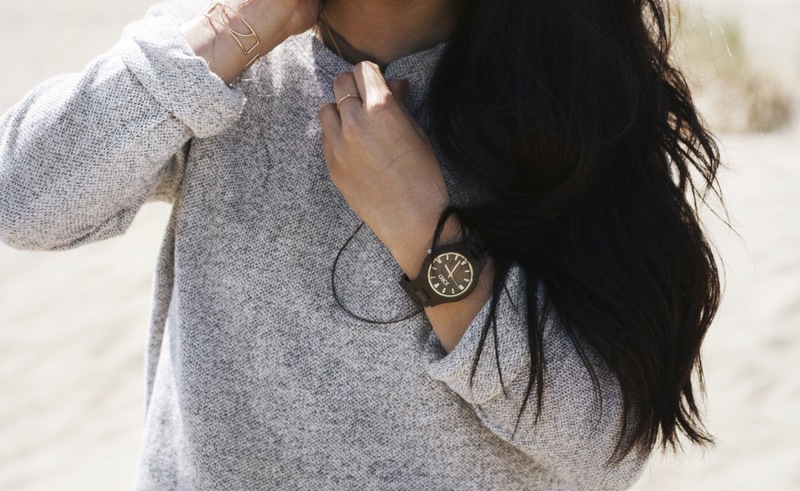 It is such a classic piece that I know I will be getting a lot of wears out of it, especially this spring! 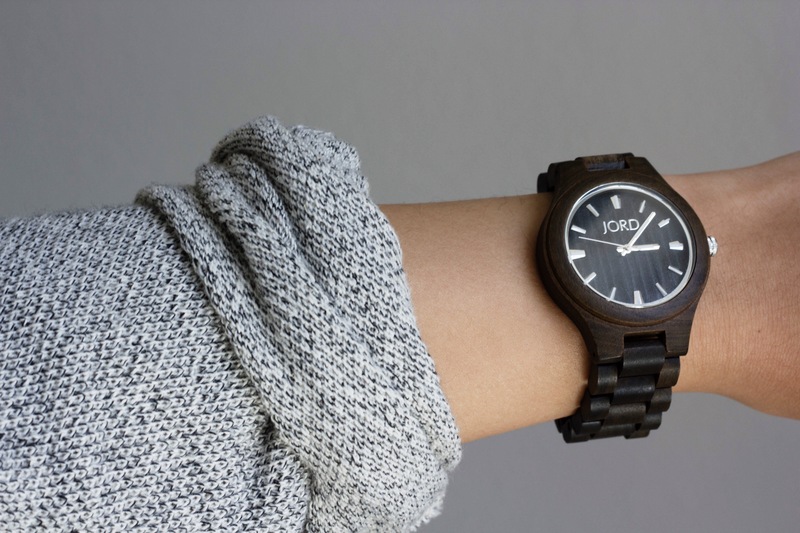 Thanks again JORD Wood Watches! 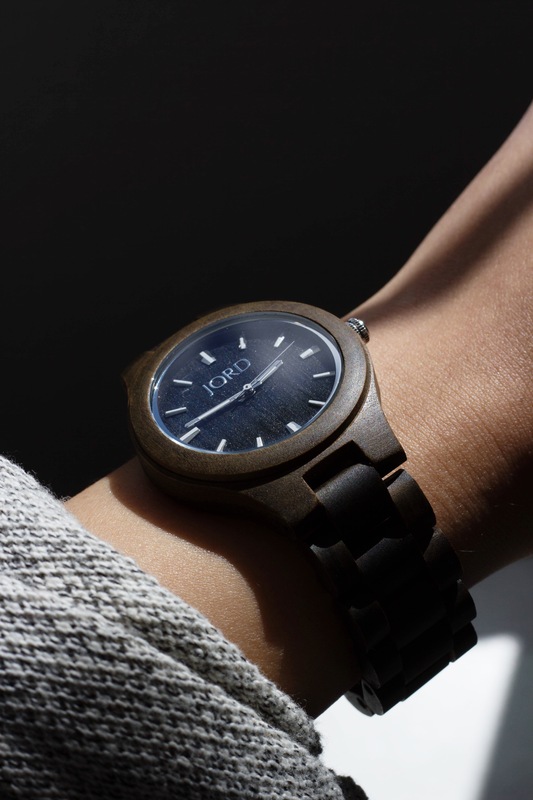 JORD offers free shipping in the U.S., customizable sizing to fit your wrist perfectly, and 1 year warranty. Head over to their website to look at the different selections and also check out their Instagram!